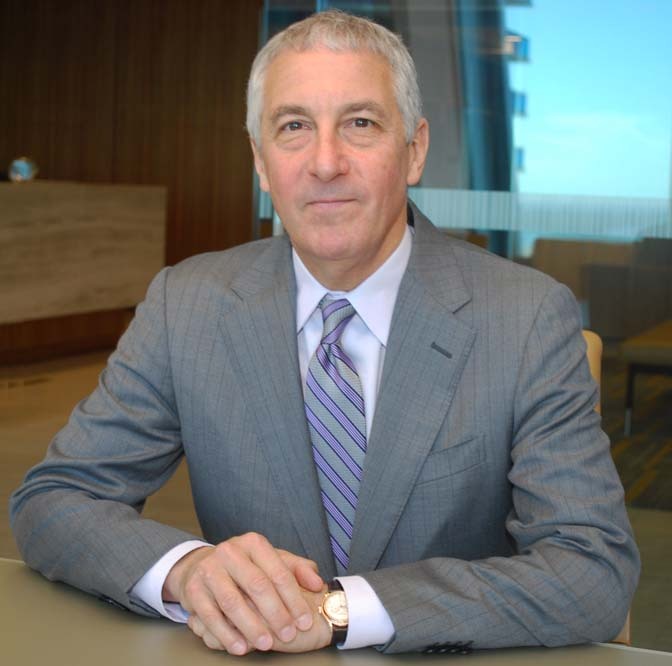 A Miami attorney nationally known for his bankruptcy practice, Paul Steven Singerman regularly counsels clients in deep financial difficulty who are struggling with their emotions of loss and despair. As co-chair of Berger Singerman’s Miami office, he also digs deeply into the facts of each case, including large fraud and “bet the company” litigation. Singerman's business practice includes complex restructuring, insolvency and bankruptcy cases, including loan workouts and cross-border matters. Best known for his representation of debtors in restructuring cases and high-stakes litigation, he also represents creditors’ committees, lenders, large unsecured creditors, and asset purchasers in § 363 sales and trustees. Singerman rolled up his sleeves and worked hard for three years, helping his father turn the business around, before making a successful exit in 1982. In the meantime, Singerman earned a bachelor’s degree and later obtained his law degree from the University of Florida. While in law school Singerman met his wife Marte, who practiced law in Miami for 15 years and now serves as co-founder and general counsel for The Social Cog, a Miami Beach nonprofit that supports adults with learning and developmental disabilities. In recent years, Singerman has seen less interest in using the bankruptcy laws to repair a company’s operations and attract new capital. The new model is to file for bankruptcy and quickly liquidate the assets as retail chains like Sports Authority and Circuit City have done, he said.